Karitoonz: Day 15 "What is Time?" 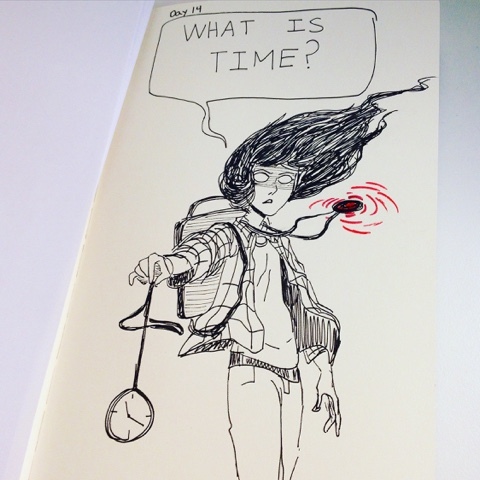 Day 15 "What is Time?" More pen sketching since my brush pen ink is starting to run a bit low.